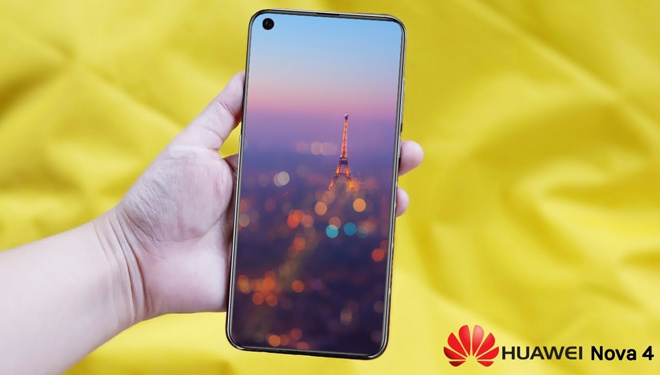 TIMESMALAYSIA, JAKARTA – Huawei announced to launch its latest smartphone, the Huawei Nova 4. Based on the circulating news, Huawei's latest smartphone will launch on December 17 next. Then what are the specifications of this smartphone?